The canine skeletal remains were nestled beside human remains, who were likely their companions and requested their dogs be buried with them after death. 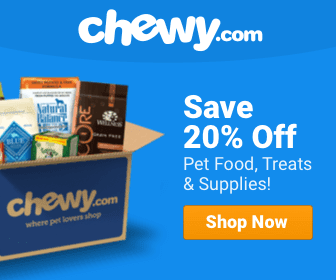 We know how much ancient Egyptians loved their cats – they deified them, had strict laws protecting them, and revered them by mummifying their bodies after death. A recent discovery reveals ancient Peruvians respected and honored their dogs the same way. 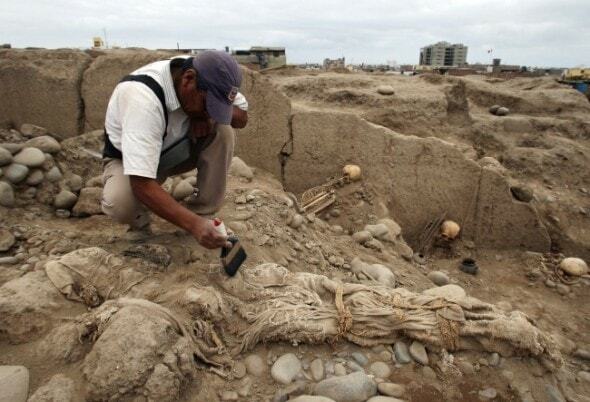 Peruvian archaeologists excavated the remains of 137 dogs believed to be over 900 years old. 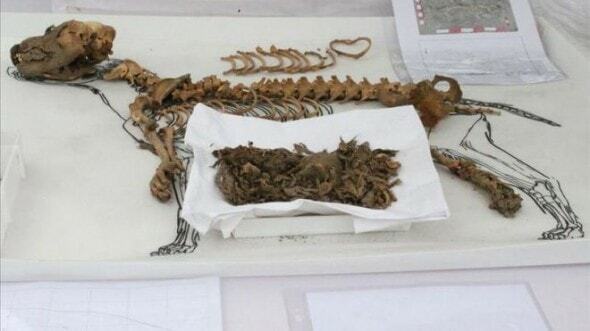 They were found in an archaeological complex within Lima’s main zoo. “We cannot determine with total certainty yet whether these animals were used in some kind of ritual, but given the evidence, that is the hypothesis we are handling,” said Lucénida Carrión, head of the zoo’s department of archaeology. Some of the skeletons had been left with offerings of vegetable rope and reeds, a part of Peruvian culture between the second and sixth centuries. One of the researchers, veterinarian Enrique Angulo, stated that the dogs range in age and some of them had diseases. They are not likely native pre-Incan hairless dogs (Perro Sin Pelo), but instead have yellowish-brown fur. 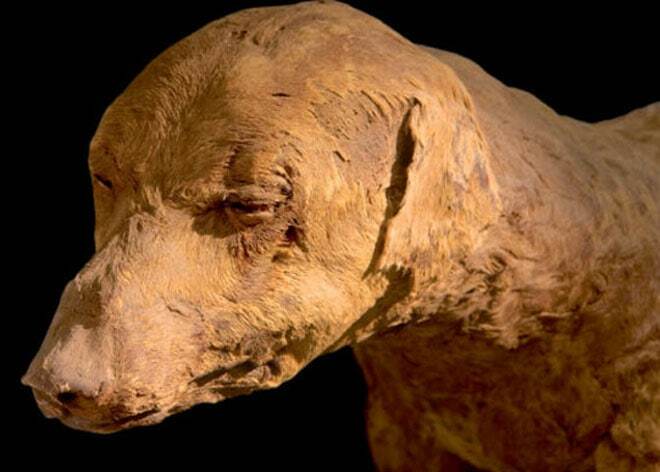 In 2006, 43 mummified dogs were found in a 1,000-year-old pet cemetery to the south of Lima during an investigation of the Chiribaya culture, which existed from 900 to 1350 BCE, before the Incans thrived. Many of the dogs had separate plots from their humans and were buried with food and blankets. Dogs are the greatest of all creations. Dogs are just the most amazing animal creations on earth. they’re perfect!